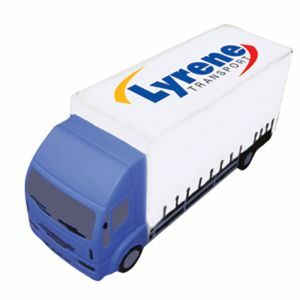 The motor and transport trades can mean many hours on the road for drivers, as well as stressful phone calls with suppliers to make sure stock gets to them on the right day at the right time. 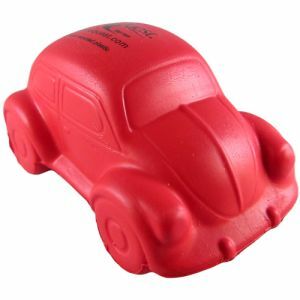 Our promotional motor and transport stress balls will make sure you keep your cool, and they’re also great for long-haul drivers to relax with after a busy day on the motorway. 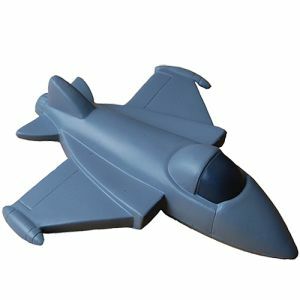 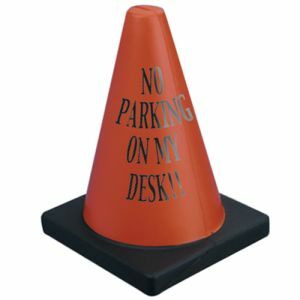 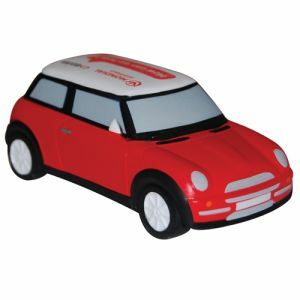 Whether you’re looking to impress clients, start a campaign or hand them to your employees to help them relax, our motor and transport shaped stress toys will impress everyone. 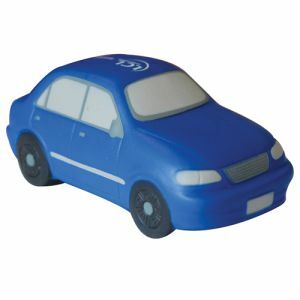 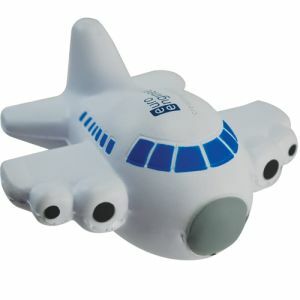 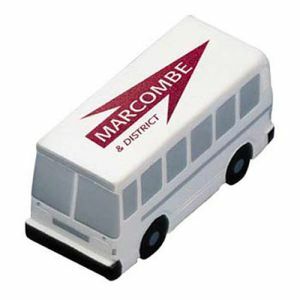 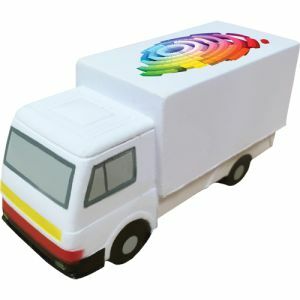 A motor and transport personalised stress ball is a magnificent way to get your business message across to potential clients – as well as helping relieve stress and tension. 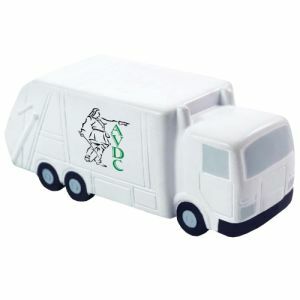 If you’re in haulage, we have promotional stress toys in the shape of trucks, lorries and vans to choose from, and with your logo printed on them not only will they impress clients, they’ll remind workers who drive long distances you have their best interests at heart. 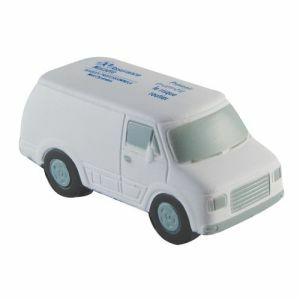 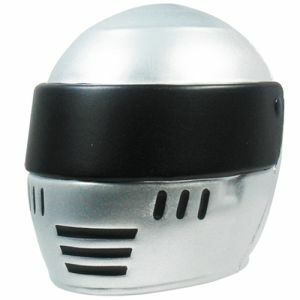 For courier and takeaway food services, how about branded stress toys in the shape of a van or motorbike crash helmet? 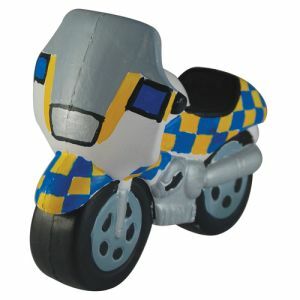 Or maybe you own a garage? 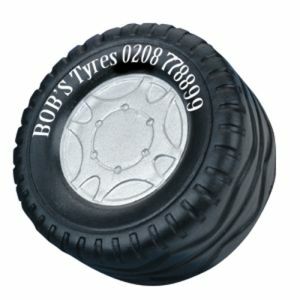 If so, a custom printed car or tyre will impress and relieve stress. 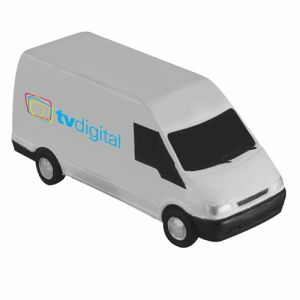 Are you considering running a campaign related to motor racing? 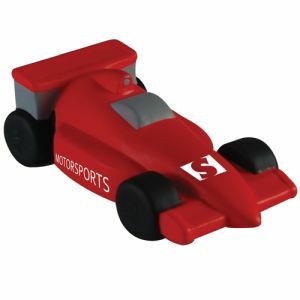 If so, our squashy Formula One stress toy is the perfect way to win fans and make sure your business name is celebrated with a bottle of champagne. 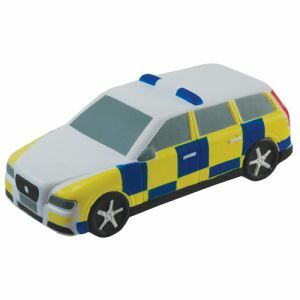 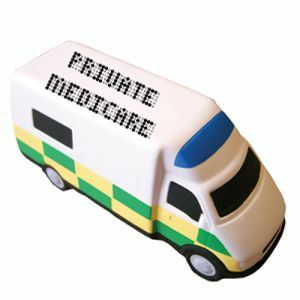 However, if your company isn’t in the motor or transport industry, but you’re running a First Aid, Neighbourhood Watch or Health and Safety campaign, we have branded stress balls available in the shape of vehicles, including ambulances, fire engines, police cars and motorcycles. 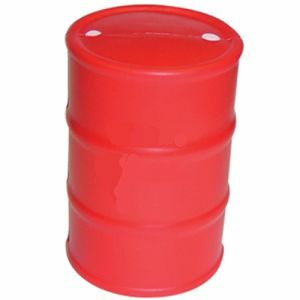 If your industry isn’t featured, don’t worry. 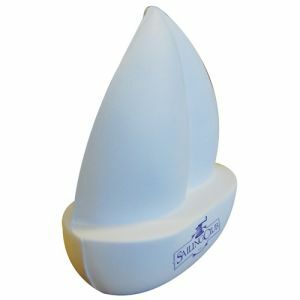 All you need to do is contact the Total Merchandise team with the shape you need and we’ll create a made-to-order stress toy just for you. 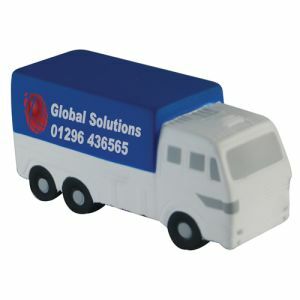 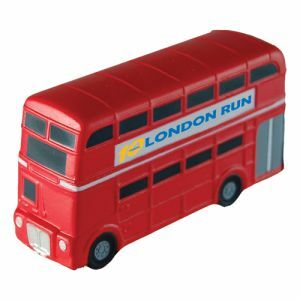 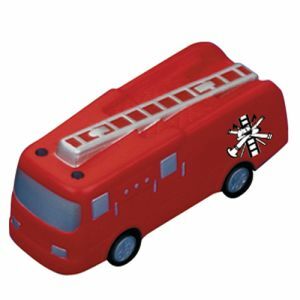 Many of our branded stress toys are available printed with your logo in spot colour or full colour personalisation.